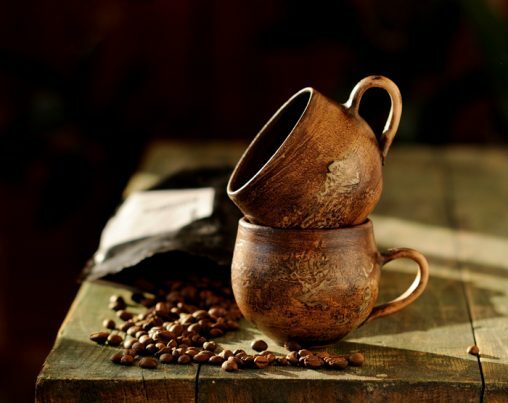 © 2019 Художня кераміка Ірини і Андрія Тирси. 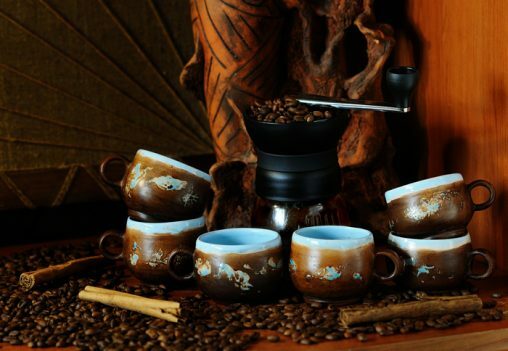 Sweet and Soothing. 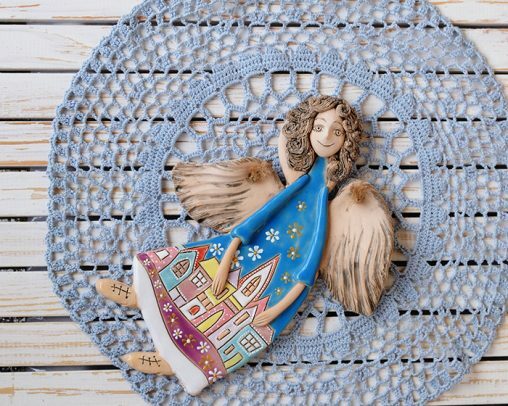 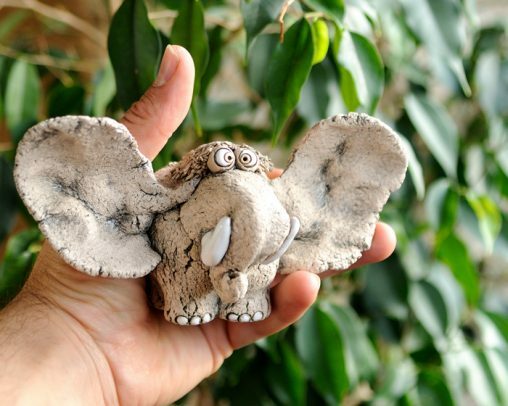 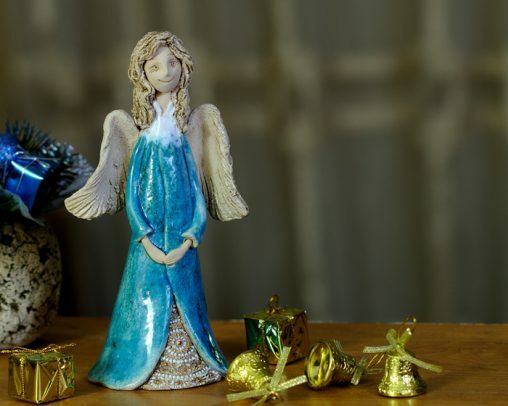 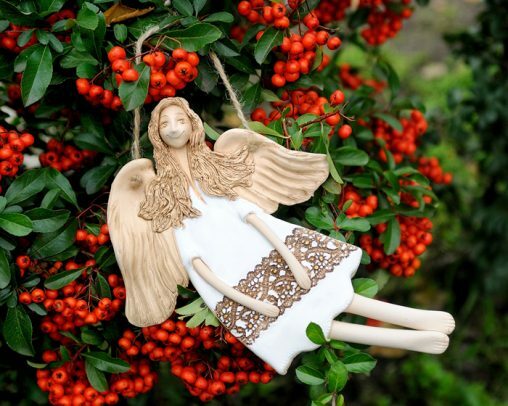 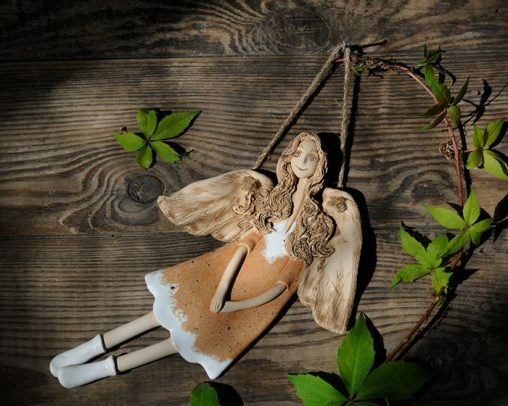 This handmade angels is a beautiful gift for anyone who loves angels. 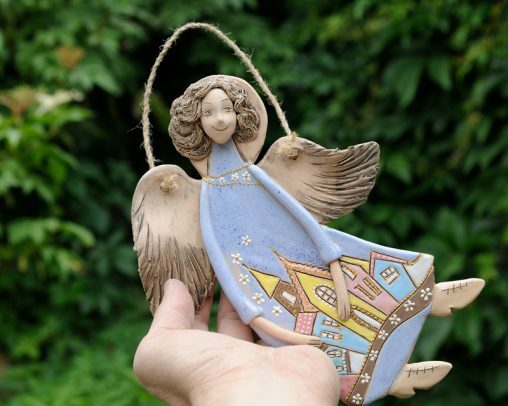 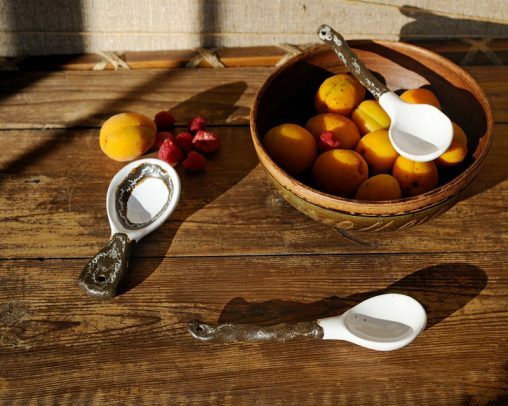 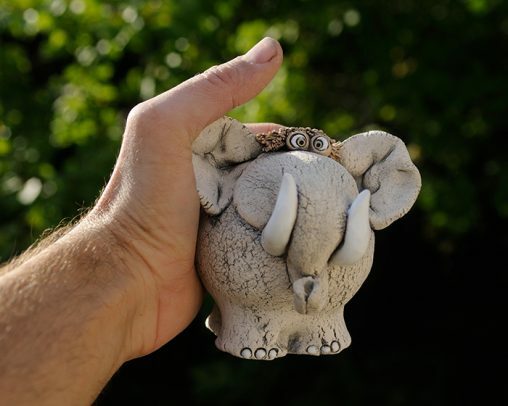 They are a very popular item with people of every age and faith….